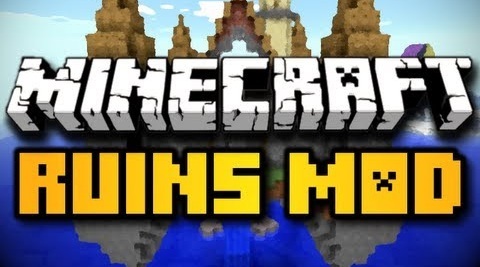 Custom NPC is a modification for Minecraft 1.14/1.13.2/1.12.2/1.11.2/1.10.2 that adds Non Player Characters of your choice inside your Minecraft world. 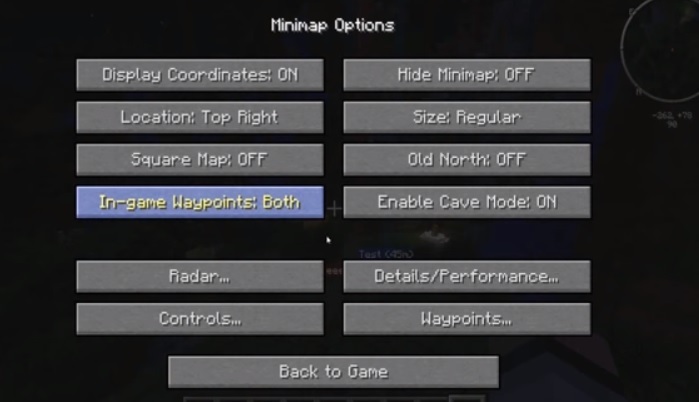 This mod is directly aimed for helping creation of custom survival/adventure maps. It lets you add fully customizable units, you can set dialogs, skins, items, armor, attack rate and anything you could do with your character. Custom NPC supports multiplayer as well, you can populate your entire server within minutes. The latest version is; Custom NPCs 1.8.9/1.8/1.9.4 and 1.7.10. Set custom models/textures to NPC mobs. 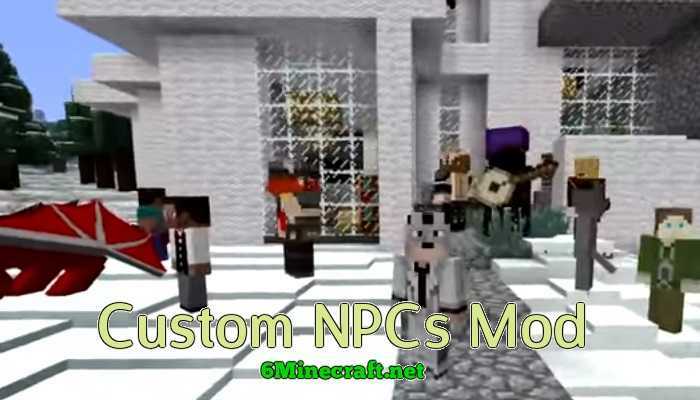 Download Custom NPCs mod zip file from the link above. Open mods folder, if you dont find it, create one. 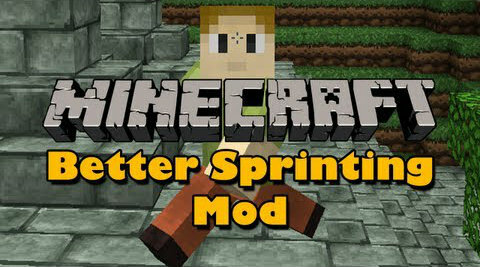 Start your Minecraft to check the mod installation. Please make a back-up of your Minecraft directory/jar prior to installation. You can add your skins to the .minecraft/customnpcs/mob folder or create a zip with a mob folder and put your skins in there and put it in the .minecraft/customnpcs/packs folder. Custom NPcs mod currently does not support Bukkit. For more detailed guide and troubleshooting, check official link of CustomNPC mod. Yo I love this mod! but I just downloaded it and went to make a custom skin for it. I’m fairly sure that I can make every model work out but the elf male/female. I tried making a skin in paint (like i always do) and leaving it with the human male, but when I have the elf male use the skin its entire head turns black or white. I’ve also tried editing the preexisting skins and it does the same thing, and well as even though all the dimensions are the same. I’m seriously going to freak out. What’s wrong with it? Could I get some help here? Don’t use paint. It puts nothing in your ‘hood/hat’ texture. I use paint.net. Whoops, I mean: It puts WHITE in the texture. Where? T_T I need to know, I only have a mac (’cause my father works for Apple©, any non- macs are banned from the household. Get windows computer, Or if your mac has intel based cores, get a windows disc and use it on your mac. I prefer windows 7 over 8. Hey can you make this so we can play multiplayer with friends? When I try to use a custom skin and upload it it just says acess denied? We need this updated… Pronto!!!!! how do I make my npcs hostile? Yes “Damage Indicators” may help. + you can’t hurt them.